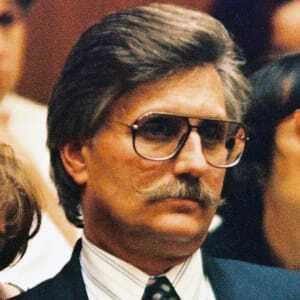 Fred Goldman is the father of Ron Goldman, who was murdered with Nicole Brown Simpson in 1994. His family won a civil lawsuit against O.J. Simpson in 1997. Born in Chicago in 1940, Fred Goldman had two children with his first wife, and moved to Southern California after remarrying in 1987. He suffered a heartbreaking loss in 1994 when his son, Ron Goldman, was found murdered along with Nicole Brown Simpson. Former football star O.J. 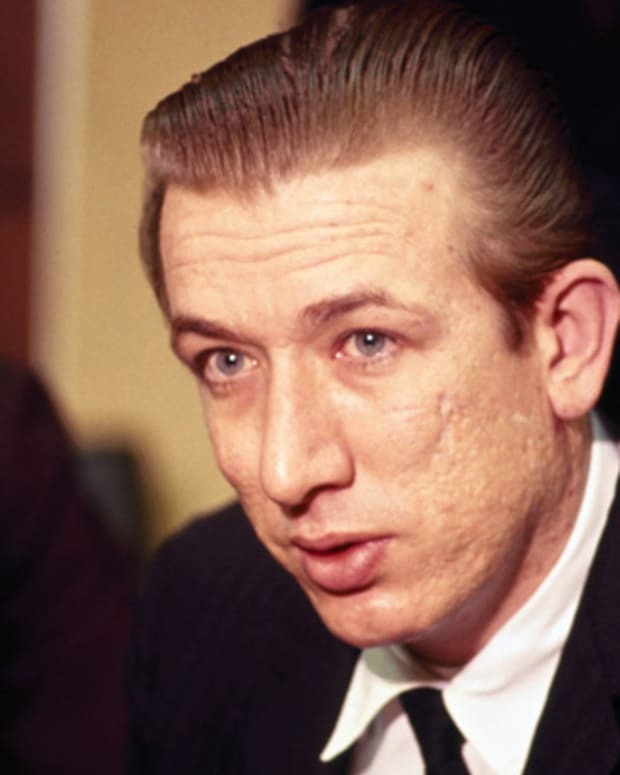 Simpson was charged with the murders, and while he was acquitted in a criminal trial, he was later found liable for the victims&apos; deaths in a civil suit. Fred Goldman and his family have since told their story in books and sought to claim their full share of the civil settlement. Born on December 6, 1940, in Chicago, Illinois, Fred Goldman became a well-known public figure after the 1994 murder of his son, Ron Goldman, and Nicole Brown Simpson. 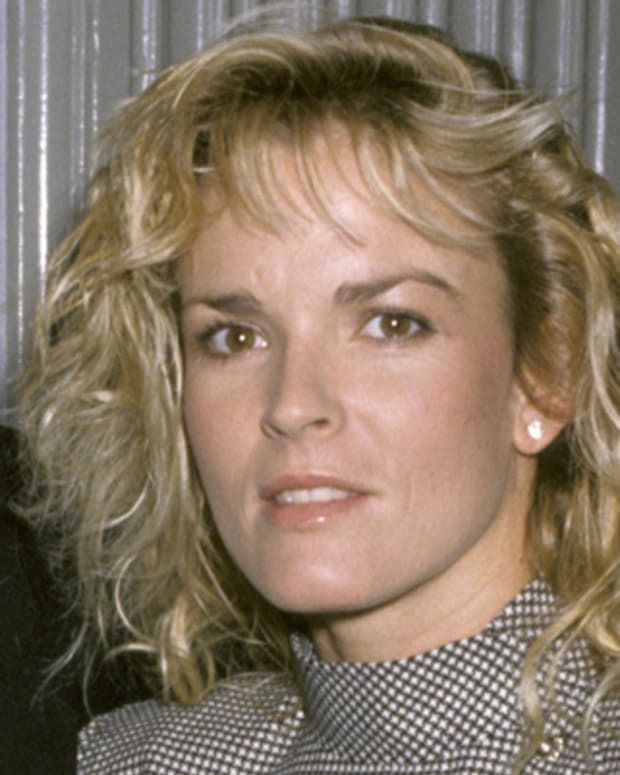 Nicole was the ex-wife of athlete and television personality O.J. Simpson, and the murders stirred a media frenzy that lasted for months. A businessman, Fred Goldman raised Ron and his daughter, Kim, on his own after his divorce from their mother, Sharon, in 1974. 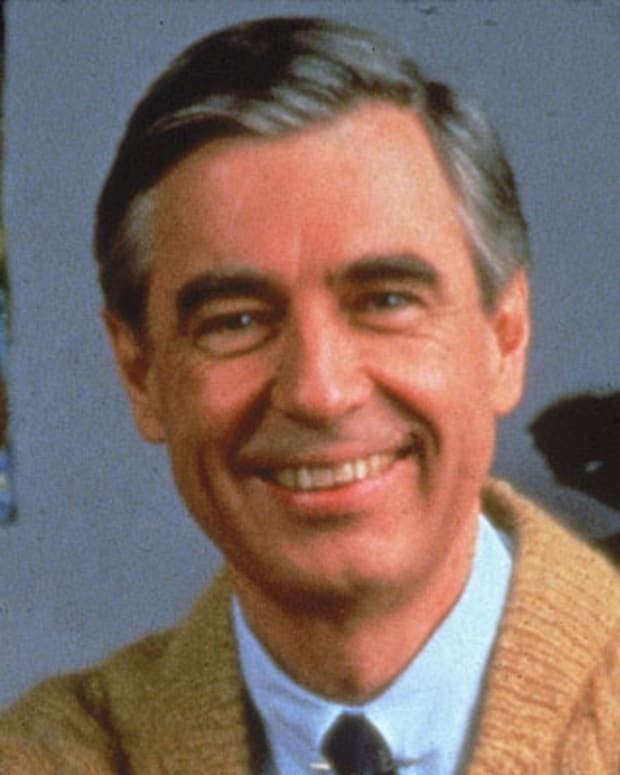 He remarried in 1987, and moved to Southern California with Kim and new wife Patti’s three children. Ron eventually joined them there after a semester at Illinois State University. On June 12, 1994, Ron Goldman and his friend Nicole Brown Simpson, ex-wife of former pro football star O.J. Simpson, were brutally slain outside of Nicole’s home in the posh Los Angeles neighborhood of Brentwood. Ron had gone there to return a pair of eyeglasses left behind at the Mezzaluna restaurant, where he worked as a waiter. Fred Goldman and his family learned about Ron’s death the next day and were devastated by the news. O.J. 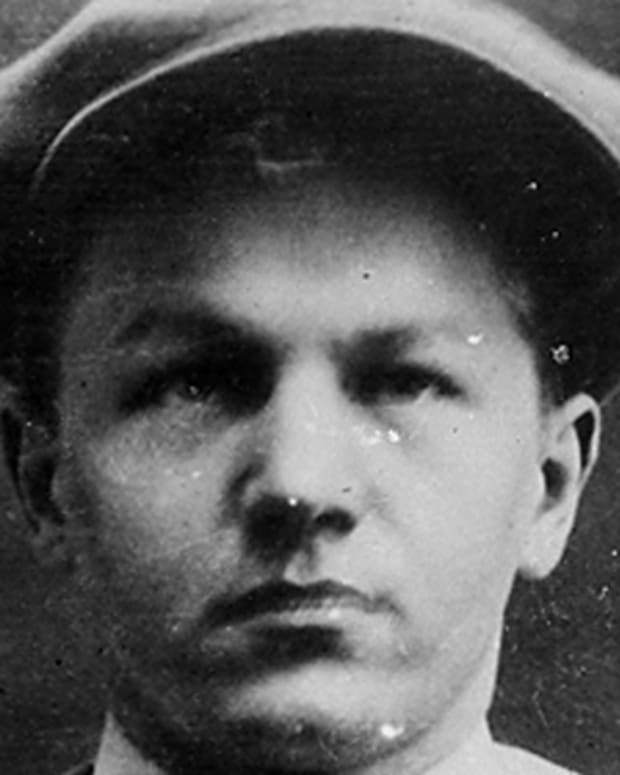 Simpson was soon arrested, following a televised car chase, and charged with the murders. During the trial, which began in January 1995, Fred Goldman gave several press conferences, seeking justice for his son and his friend. He and his family soon filed a civil suit against Simpson for the wrongful death of his son. After the trial, Goldman dedicated himself to improving the criminal justice system by becoming a director with the nonprofit Safe Streets. The Goldman family also shared their loss and personal struggles in the 1997 book His Name Is Ron: Our Search for Justice. Although the family received a $450,000 advance for their story, Fred Goldman insisted they weren&apos;t doing it for the money. "Doing this book will give us the vehicle to spend more time pressing for judicial reform in this country and to speak out on behalf of all victims’ rights," he told Publishers Weekly. In February 1997, the Goldmans won their civil suit against O.J. Simpson. They were awarded $8.5 million in compensatory damages, with another $25 million to be split between them and Nicole Brown Simpson&apos;s family, but they had a hard time collecting the money. They were able to seize Simpson’s Heisman Trophy, and sold it for roughly $250,000 in 1999. Around this time, Goldman was named the president of GlobalTrak International. 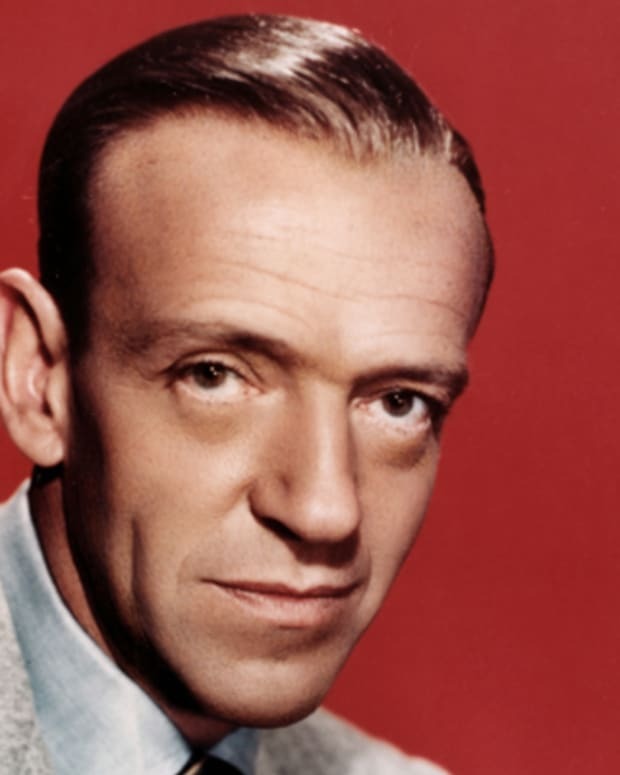 He later worked in real estate and in retail sales after relocating to Arizona. Goldman has never given up trying to hold O.J. Simpson accountable for the death of his son. He and his family sued Simpson over his plans to publish a hypothetical account of the murders called If I Did It in 2007. The Goldmans eventually won the rights to the work and published it as If I Did It: Confessions of the Killer. 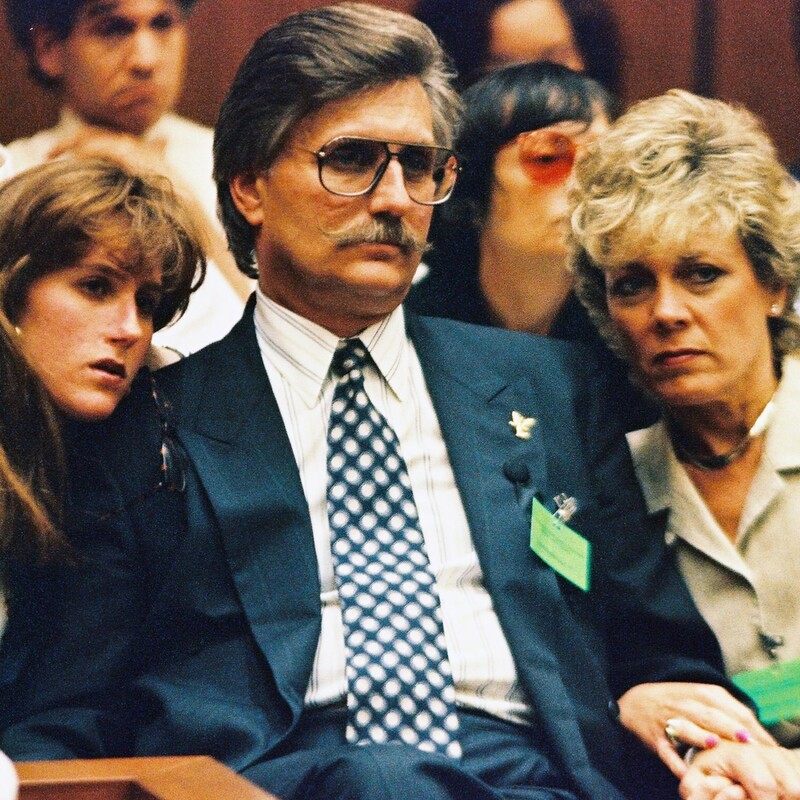 According to The Guardian, Fred Goldman felt like releasing the book was a way “to show anybody who’s sitting on the fence about this case that [Simpson] was responsible for the murder of Ron and Nicole.” The following year, he was in a Nevada courtroom when Simpson was convicted for armed robbery, allegedly to retrieve personal items he wanted to keep from being seized. "If our efforts for all these years of pushing him drove him to commit armed robbery in Vegas, great!" Goldman told reporters afterward. "This monster is where he belongs—behind bars." In 2014, on the eve of the 20th anniversary of the murders, Goldman revealed in an interview with the Daily Mail his belief that Simpson lawyer Robert Kardashian had taken crucial evidence from the ex-football star&apos;s home and hidden it. “That evidence would have convicted the killer,” Goldman said. Later that year, it was announced that production would begin on an anthology series called American Crime Story, with the saga of the O.J. Simpson murders and trial set to be featured in the first season. The series premiered in February 2016, with The Sopranos alum Joseph Siravo on board to play the role of Fred Goldman. 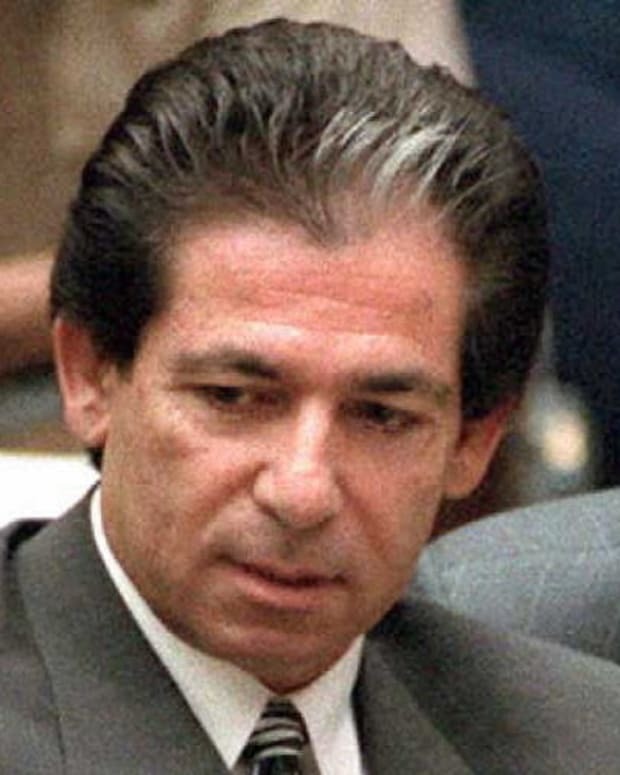 Attorney Robert Kardashian helped defend O.J. 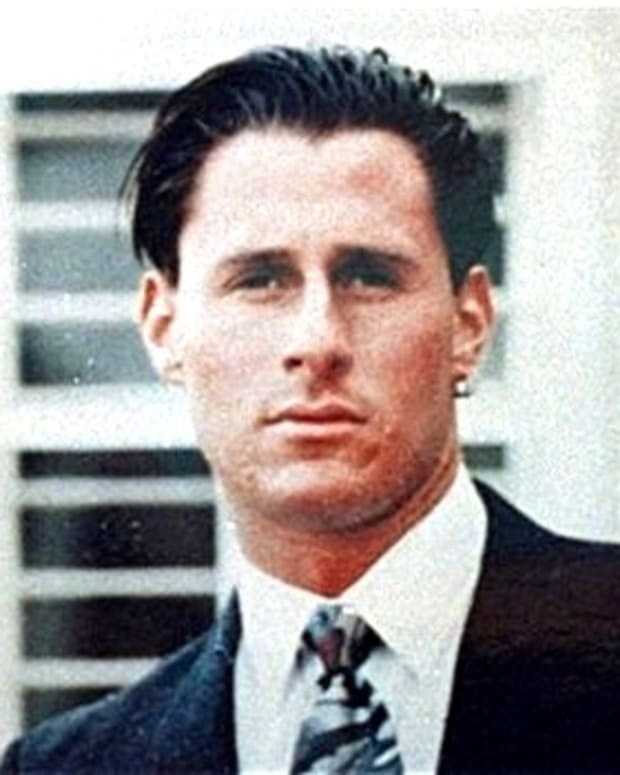 Simpson during his 1995 trial for the murders of Nicole Brown Simpson and Ron Goldman. 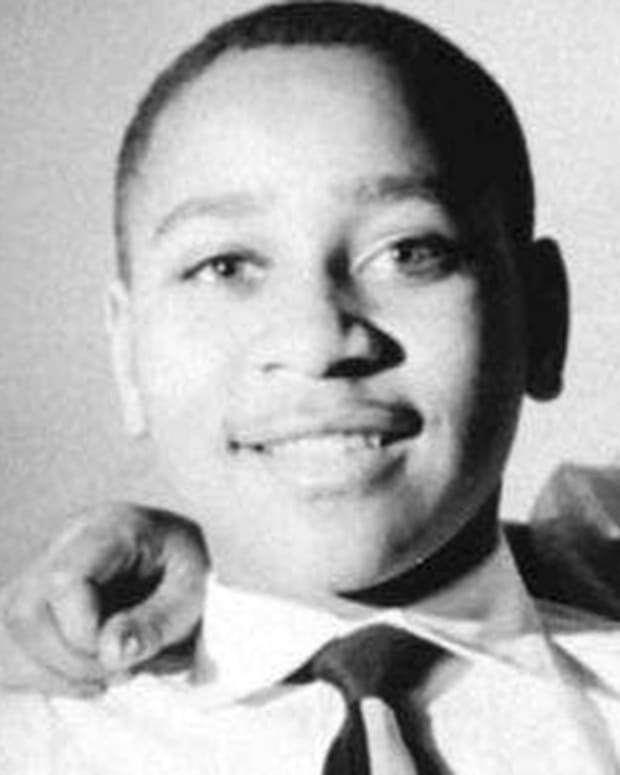 The brutal abduction and murder of 14-year-old Emmett Till on August 28, 1955, galvanized the emerging Civil Rights Movement. 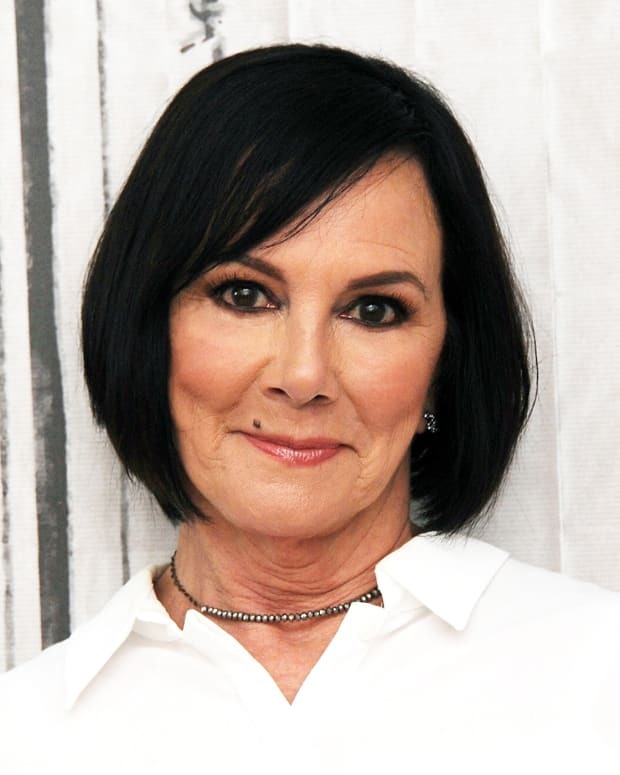 Attorney Marcia Clark rose to fame as the lead prosecutor in the 1994 trial of O.J. Simpson for the murders of Nicole Brown Simpson and Ron Goldman.